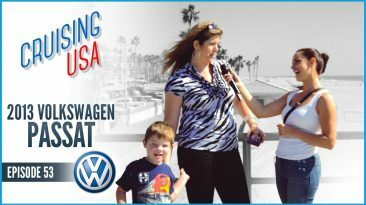 It’s our 50th episode of Cruising USA—and to celebrate, we’ve got a great interview to share! 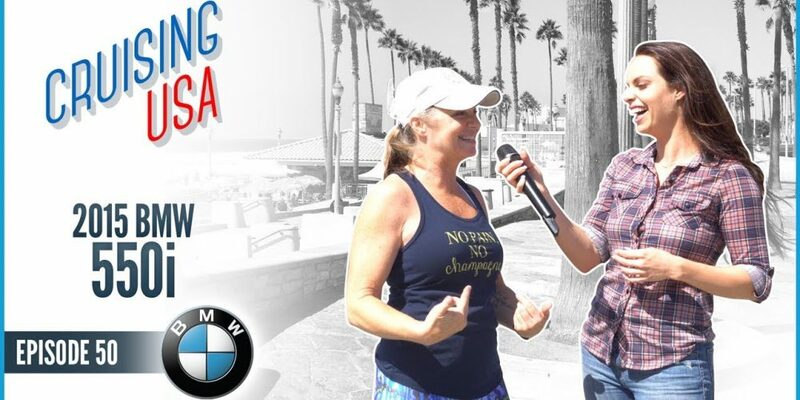 This week, we hit up Huntington Beach for a chat with Tracey, who gave us the full scoop behind the BMW 550. Her husband picked it out for her, based largely on BMW’s reputation for quality, craftsmanship, and power. Tracey’s BMW is still quite young—just 27,000 miles on it, and so far there haven’t been any maintenance issues. It has exceeded her expectations in every way. Tracey loves it for its spaciousness, and says she uses it to haul around her grandson as well as her two large dogs. Clearly, she enjoys her car—and maybe you’d like to drive one just like it! Contact Get My Auto to find out more about used BMW dealerships in your area. 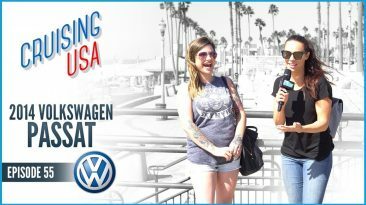 And, stay tuned to Cruising USA to hear more about America’s favorite cars!